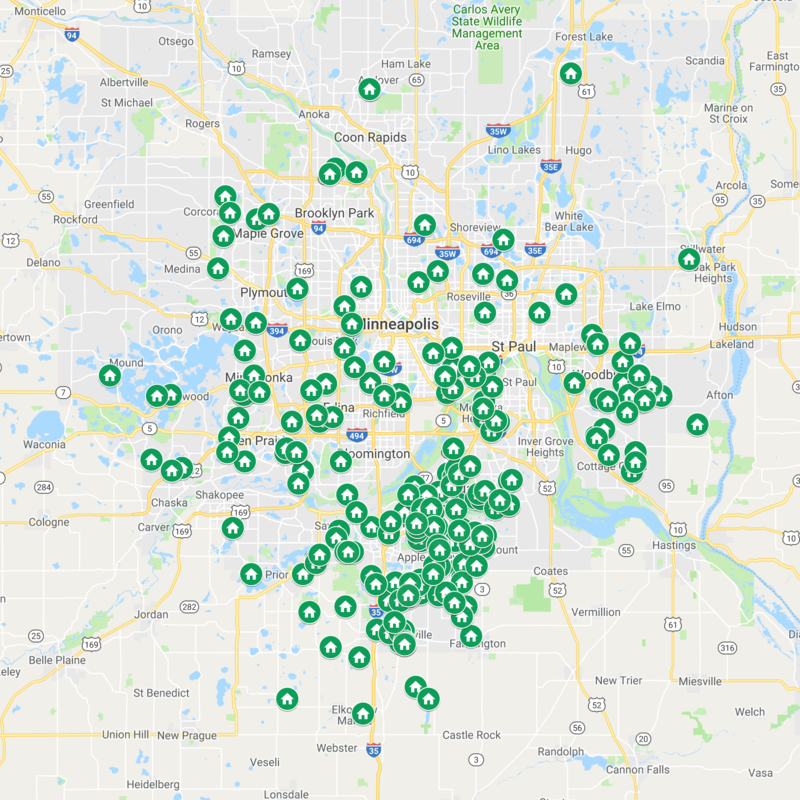 You need to trust a house painter enough to let them in your home and when they deliver quality results, you know you have a painting contractor for life. I take a lot of pride knowing we’ve earned that kind of trust in the last 20 years. It’s a true honor. 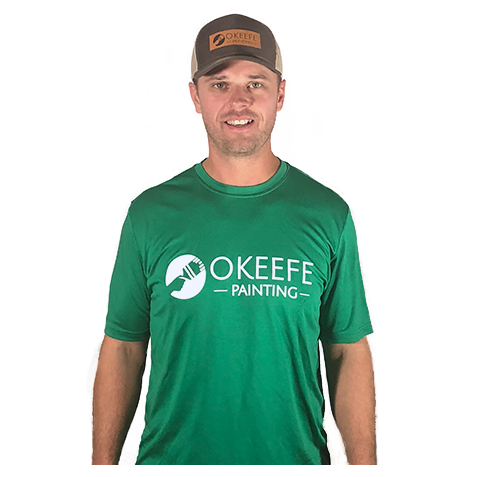 O’Keefe Painting is a full-service painting company offering house painters and painting contractor services. You can breathe easy knowing you’ve hired experienced professionals. Our team of house painters is focused on detailed prep work. Premium paints along with professional gear so your exterior paint job lasts. One of our favorites. Fine tuned paint processes to ensure a beautiful durable finish. Friendly color consultations available to guide you through your kitchen or built in update. Clean, organized jobs sites with an emphasis on communication to ensure painting the inside of your home is a pleasant experience. We love restoring the beauty of log homes, stained cedar homes and garage doors. Full service from stripping to sanding and applying premium wood finish. Full service restoration to include stripping old finishes, sanding and deck stain application to bring out the natural beauty of your wood deck. Working with multiple trades on a commercial project is demanding. 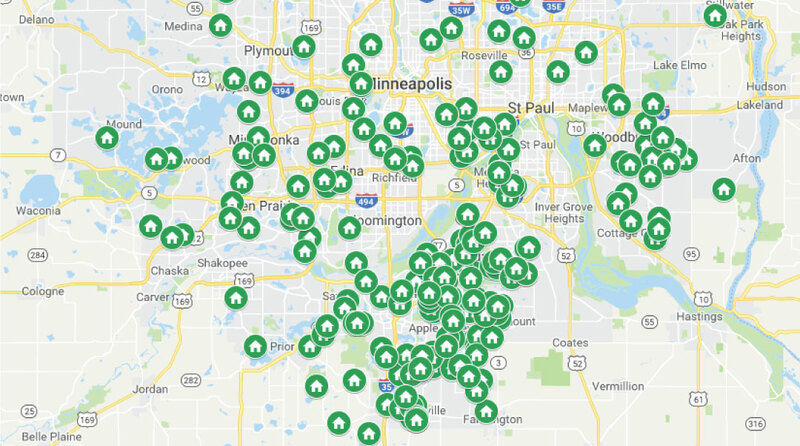 We’re here to be a team player and work with you to make sure the project is done right. We pride ourselves on great customer service. On doing what we say we will do. 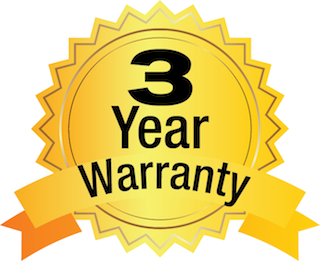 We are so confident in the quality of our work, we offer a 3-year warranty.